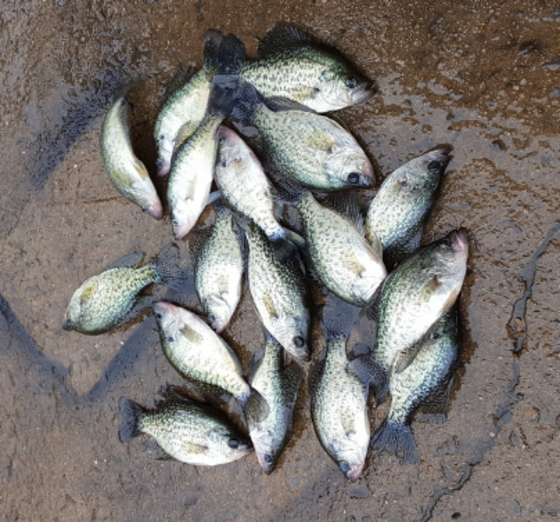 This is the Arkansas Game and Fish Commission’s fishing report for Oct. 17, 2018. If there is a body of water you would like included in this report, please email AGFCfishingreport@outlook.com with information on possible sources for reports about that lake or river. Reports are updated weekly, although some reports might be published for two weeks if updates are not received promptly or if reporters say conditions haven’t changed. Contact the reporter for the lake or stream you plan to fish for current news.